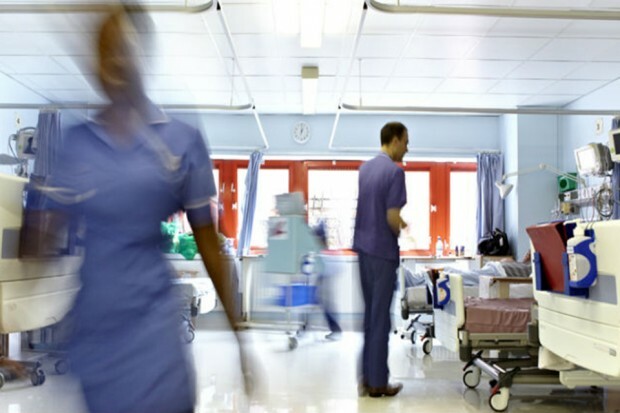 The HSJ has reported that NHS finance directors are being pressured to agree to "fundamentally unsustainable" financial targets for 2016/17. Here is our response. 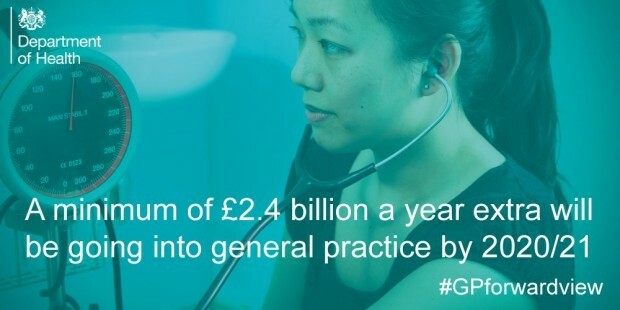 NHS England has set out a multi-billion plan designed to get general practice back on its feet, improve patient care and access, and invest in new ways of providing primary care. 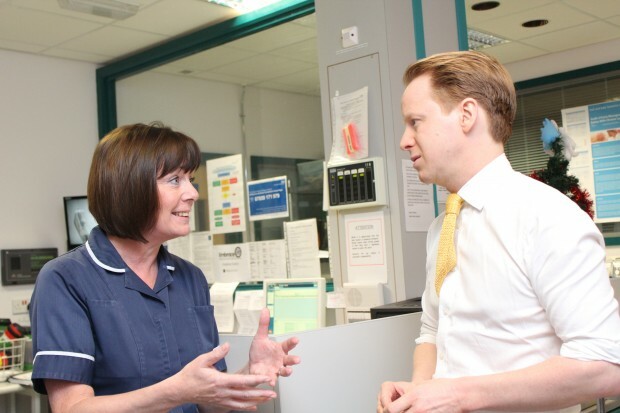 England's Chief Inspector of Hospitals has named Western Sussex Hospitals NHS Foundation Trust as the third acute trust to be awarded a rating of Outstanding after its inspection by the Care Quality Commission. A consultation on planned changes to the student funding system for nursing, midwifery and allied health professional pre-registration training places has been launched today. 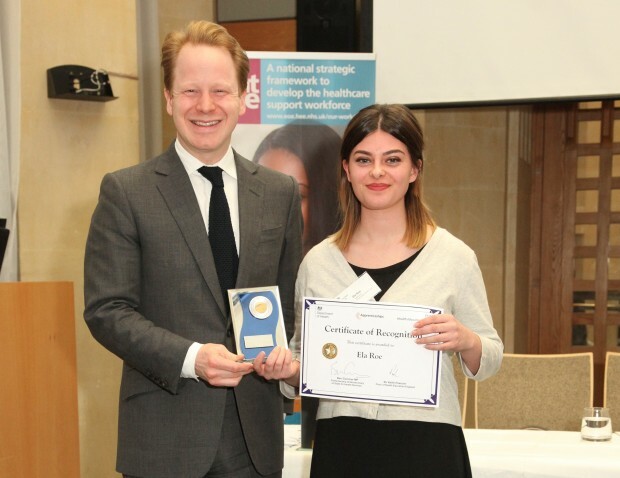 Earlier this week (Tuesday 15th March), apprentices from across England were recognised for making an outstanding contribution to their NHS organisations. 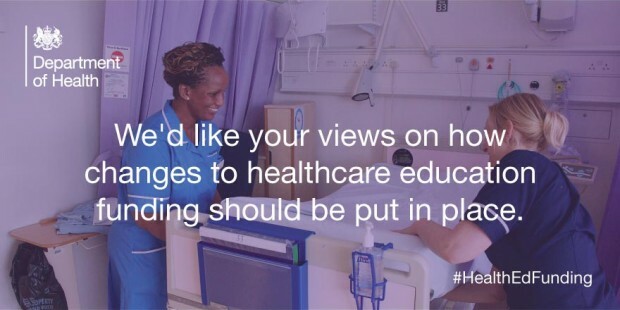 The Department has responded to the NHS Reinstatement Bill which has been debated in the House of Commons today.